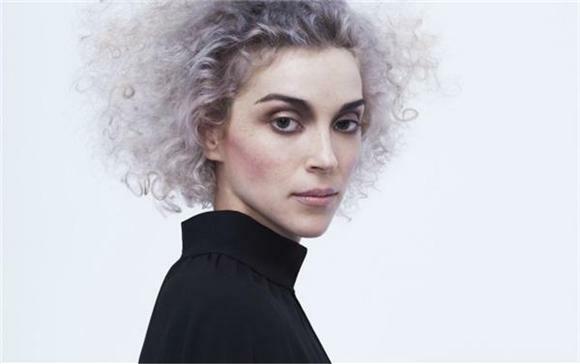 St. Vincent is so f-ing cool. She's already making everyone's 2015 a little sweeter with the announcement of plans to release a deluxe version of her self-titled fourth studio album, February 10, with 5 new tracks including, "Bad Believer," "Del Rio," "Pieta," "Sparrow," and Darksides remix of "Digital Witness." The catch? It's only being sold over in the UK, so you'll have to pay a wee bit more to import it over, but we all know it's totally worth it. Thankfully, she'll be touring extensively throughout 2015, so there's a good chance we'll all get a glimpse of St. Vincent thrive in her element.